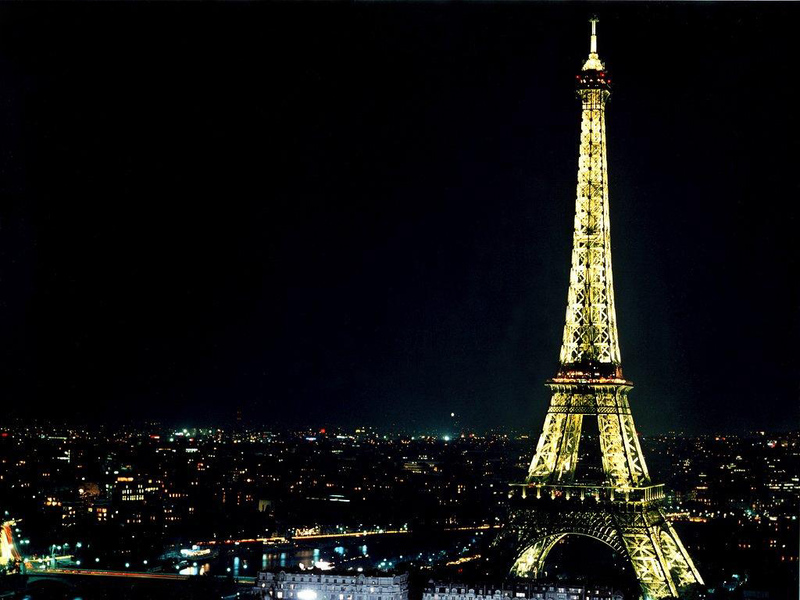 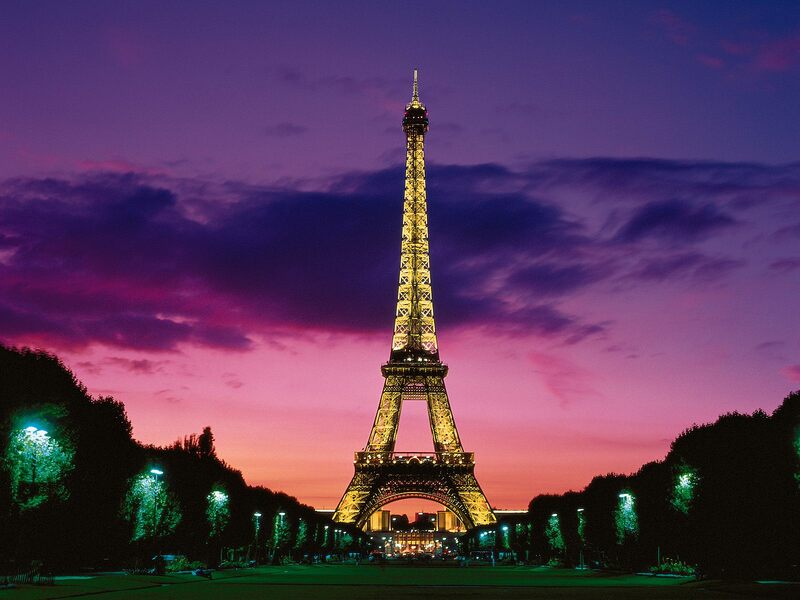 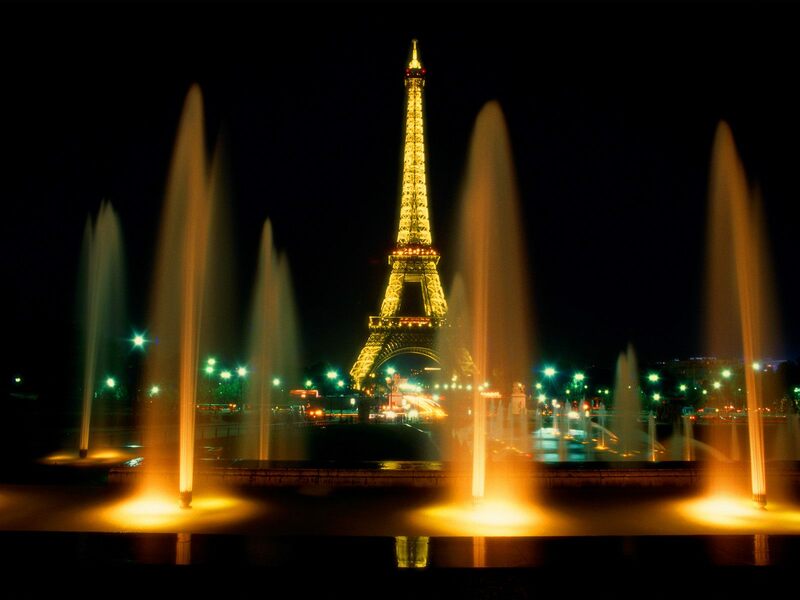 The Eiffel Tower is 324 metres (1,063 ft) tall, about the same height as an 81-storey building. 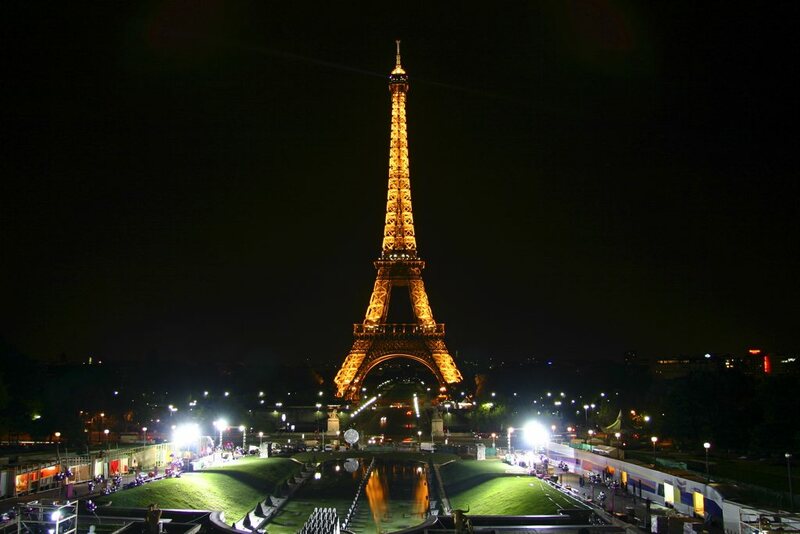 During its construction, the Eiffel Tower surpassed the Washington Monument to assume the title of the tallest man-made structure in the world, a title it held for 41 years, until the Chrysler Building in New York City was built in 1930. 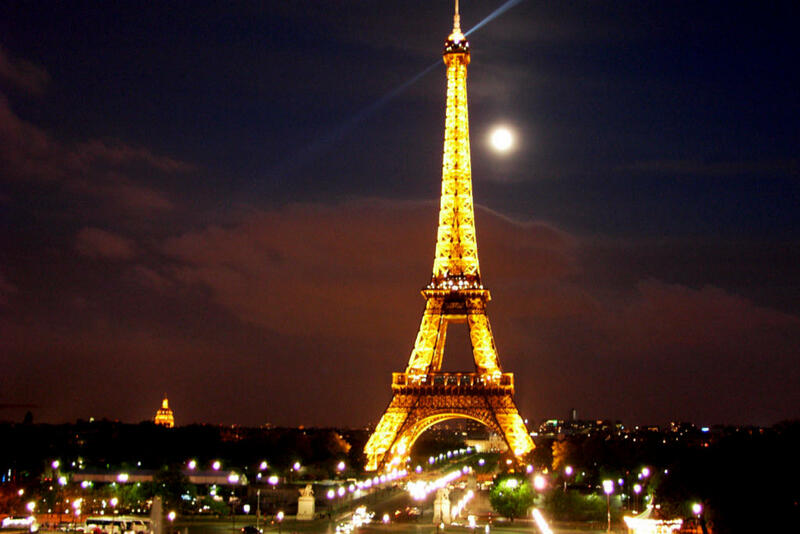 The tower is the tallest structure in Paris and the most-visited paid monument in the world; 6.98 million people ascended it in 2011.